#tdil that there is a bug out there that has the power to turn you vegetarian 🍔. tad mental that isn’t it!? a small bug that can actually alter the way that you eat through the art of making you allergic to meat! the creature in question is actually a little tick called the ‘lone star tick’ 🕷 . traditionally the little creature is from south-eastern us states but it has started poking up its little head all over the place (in the us) due to warmer weather. 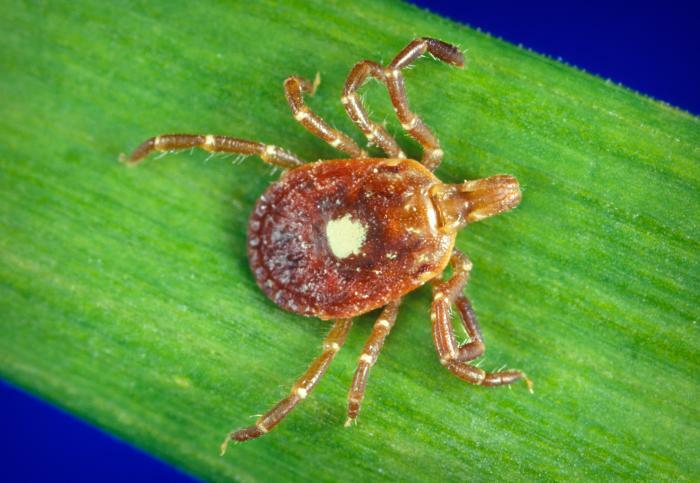 so, just how does a tiny little tick make you allergic to meat? well, it’s all down to a sugar molecule called alpha-1, 3-galactose (alpha-gal) that it carries around. this little molecule has the power to reprogram a person’s immune system in such a way that they become allergic to meat – forever. yep, you read that right – f o r e v e r 😭. it’s all because of how your body reacts to the tick’s bite and the subsequent exposure to alpha-gal that follows; as it should, your body’s first reaction to the tick’s bit is to create an antibody that combats the scary new molecule. but, therein lies the problem – red meats also contain the same sugar molecule. this means that every time you consume red meat, you’re exposed to alpha-gal again and your immune system instantly tries to fight off the molecule … this causes an allergic reaction. you may find yourself asking whether you can just man up (woman up 💪🏻) and ignore the reaction – can’t be that bad … can it!? well, symptoms can range in everything from hives and shortness of breath to fainting and, in serious cases, straight out difficulty breathing 😳 which isn’t great when it comes to the whole not dying thing #notideal. well, wasn’t that a dream of a post 😅 nothing better than a post about a bug that might ruin tasty red meats 😢. fancy reading something a bit happier? simply find yourself some more reading –>here<– (i can’t promise you’ll find anything less disturbing).